Notebook maker Showa Note doesn’t only make school supplies. It also makes cardboard costumes. Previously, Kotaku featured its Dragon Ball Z and samurai outfits. 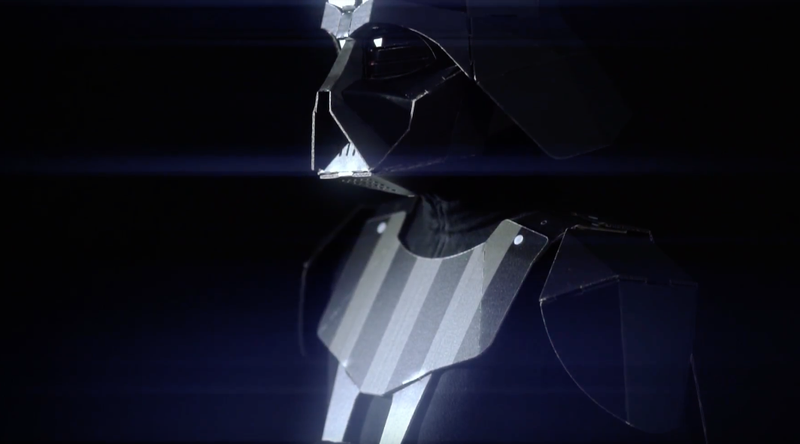 Today, it’s time to show off Showa Note’s upcoming Darth Vader costume. The made-in-Japan outfit goes on sale this fall for 3,980 yen ($36.38). No word yet on an international release.